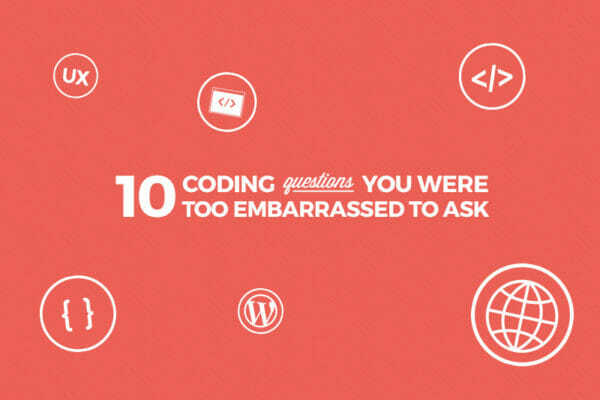 We answered some super basic coding questions so you don’t have to Google them in an incognito window. 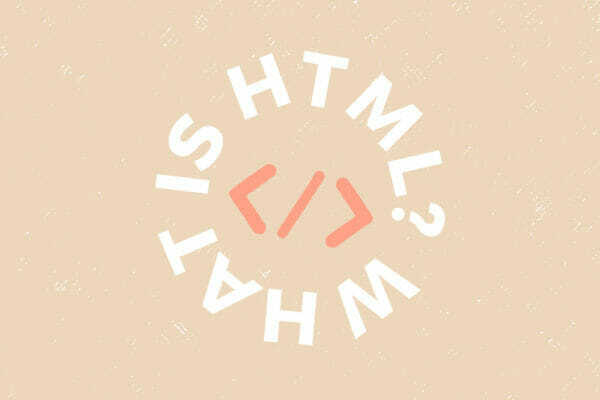 5 HTML Tags You Need To Know Now! 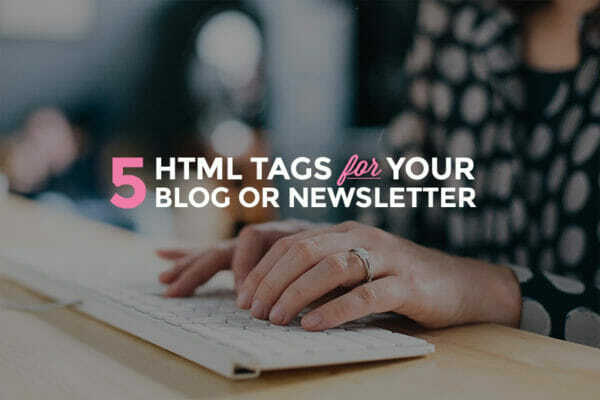 Take your blog or email newsletters to the next level with these 5 must-know HTML tags. 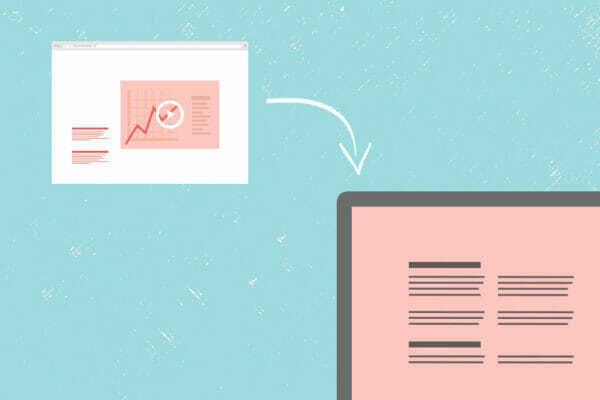 Don't enroll without this quick check in. 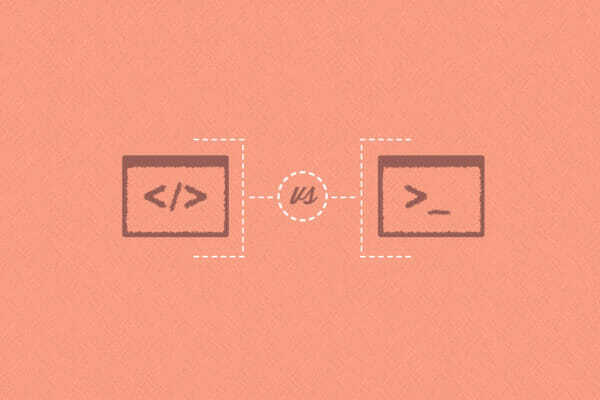 What’s the Difference Between Scripting and Coding? 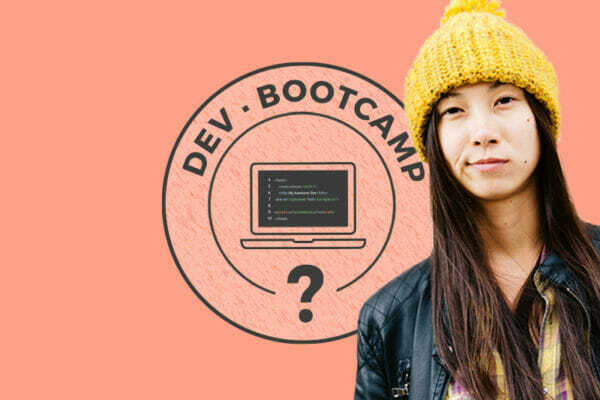 What is scripting? 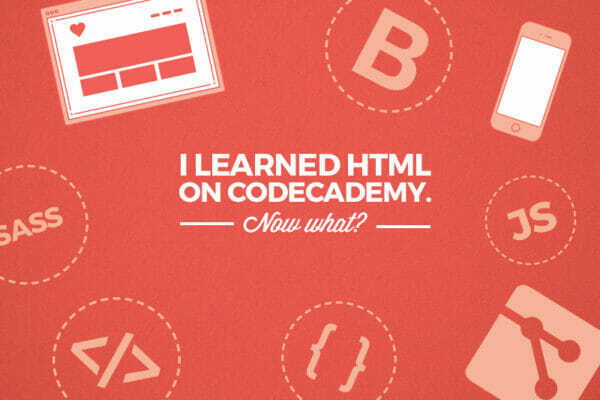 What is coding? How are they different? 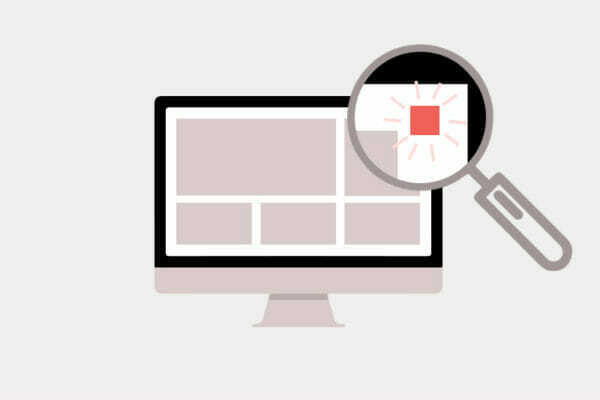 Tech 101: What is a Tracking Pixel? Behold: the small but mighty tracking pixel. CSS is the language that makes the web look nice. 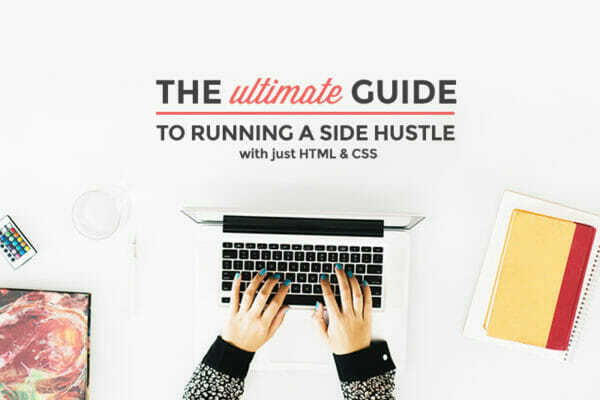 Everything you need to know about HTML.